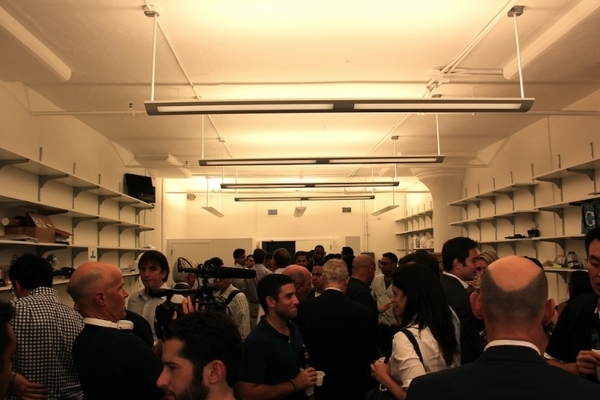 A new initiative and co-working space for recent alumni of the Columbia Business School MBA Program. 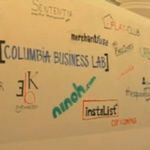 Founded in 2012, Columbia Business Lab (CBL) is a co-working and incubator space for first-year alumni of the Columbia Business School MBA program. CBL provides Columbia’s most promising and dedicated entrepreneurs with a strong ecosystem in which to successfully grow their businesses immediately upon graduation. In addition to office space, CBL residents have access to a strong entrepreneurial community of students and alumni through monthly networking events and regular information-sharing forums. In addition, CBL encourages students to maintain involvement with and take advantage of the resources and advisory support of the Lang Center, Columbia faculty and the broader Columbia Business School community. CBL is located in west Soho, which is fast becoming a hub of entrepreneurial activity in Manhattan. 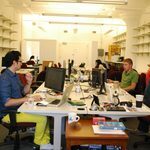 The Lab accommodates 30 entrepreneurs, who upon admission, are invited to stay in the space for up to one year following graduation. A competitive selection process takes place during the Spring semester. CBL is run by the Eugene Lang Entrepreneurship Center and a leadership team of resident entrepreneurs. 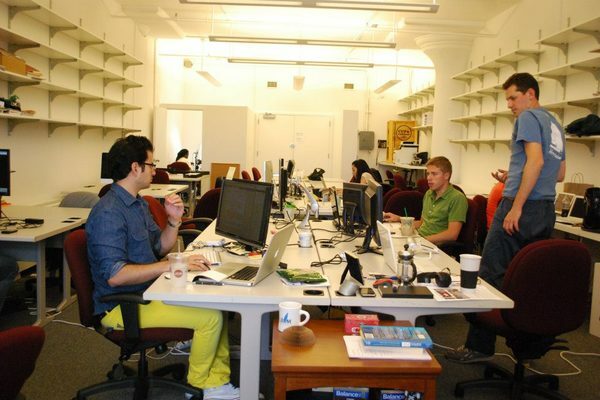 Columbia Business Lab has partnered with Workspace to provide co-working space. WorkSpace offers affordable, open offices, with two locations in Inwood and Soho, catering specifically to the needs of sole proprietors and small business owners. Offices range in size and structure, featuring flexible terms with variable leases, all in a vibrant environment of like-minded professionals. WorkSpace, is one of several businesses owned and operated by Edison Properties, family owned since 1956. Other Edison businesses include Manhattan Mini Storage and Edison Parkfast. The Eugene Lang Entrepreneurship Center (The Lang Center) was established in 1996. The mission of The Lang Center is to instill entrepreneurial thinking in all Columbia Business School students and to create a community of business practitioners with a lifelong commitment to achieving social and economic progress through entrepreneurship. 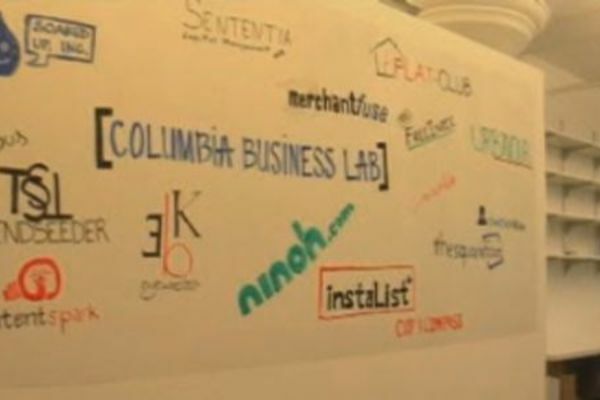 The Columbia Business Lab co-working space is fully supported and funded by the Lang Center.